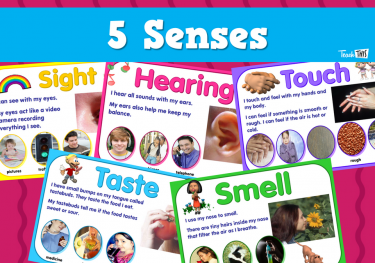 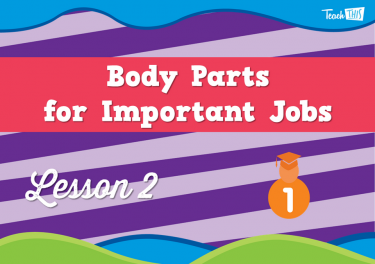 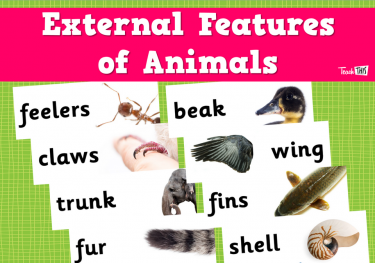 In this lesson, students will learn that animals and plants have external features. 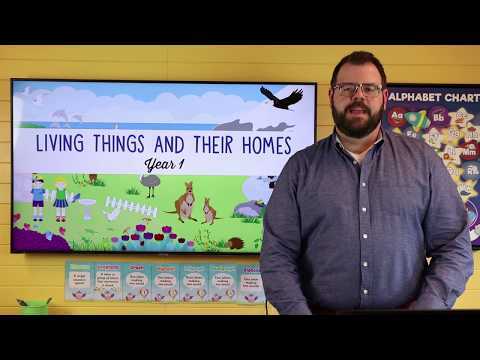 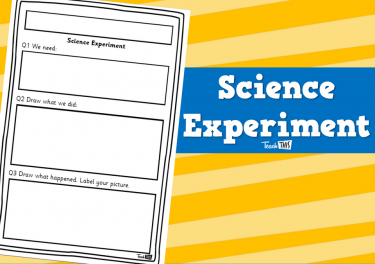 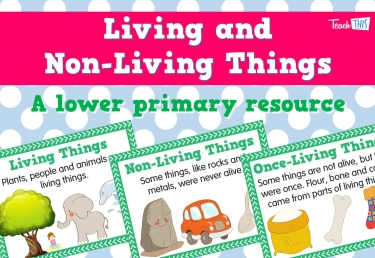 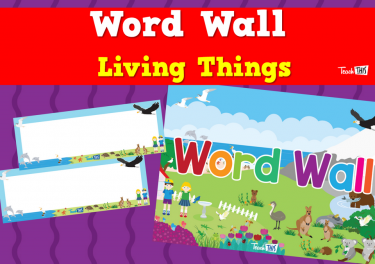 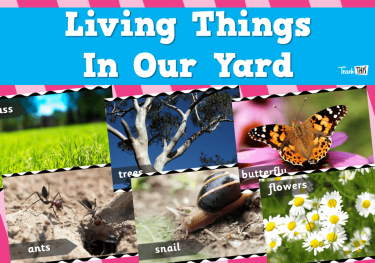 This lesson will look at the important jobs of the external features of living things. 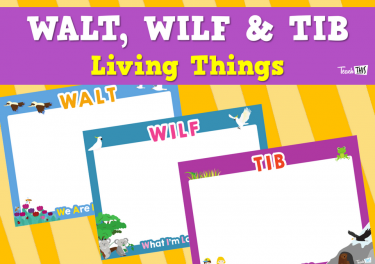 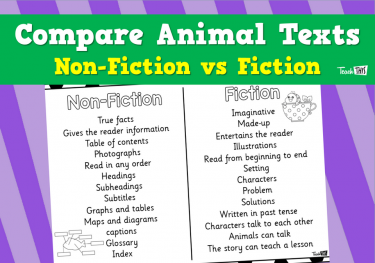 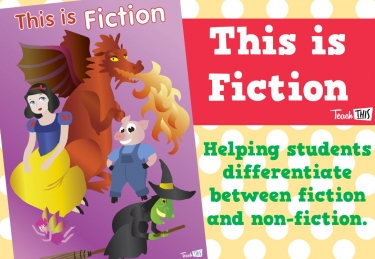 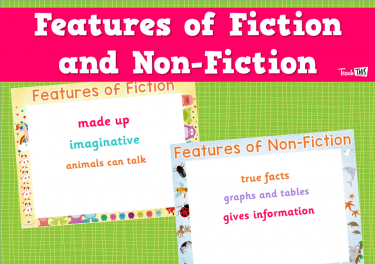 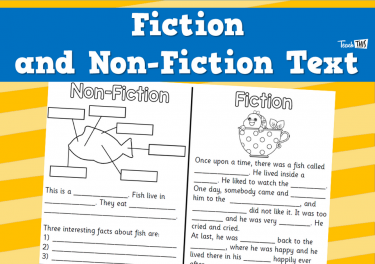 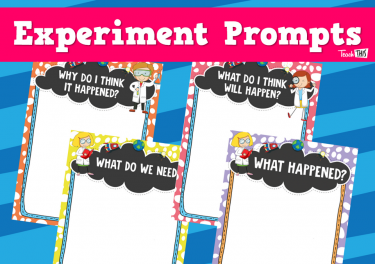 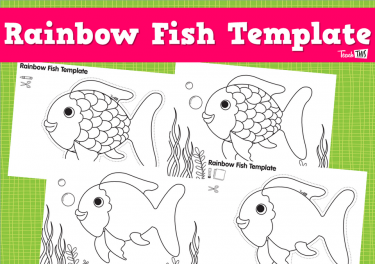 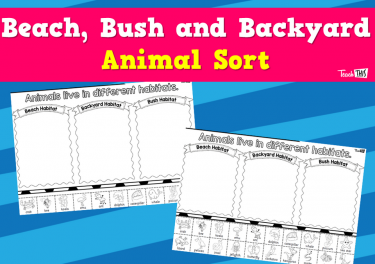 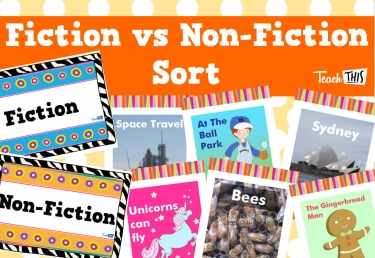 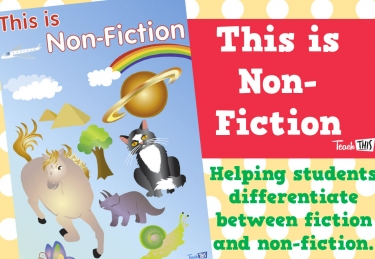 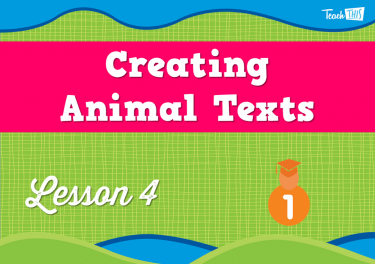 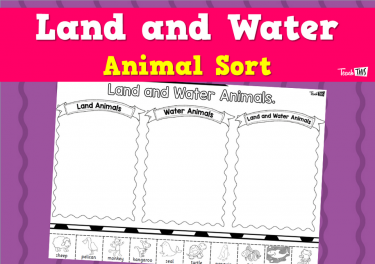 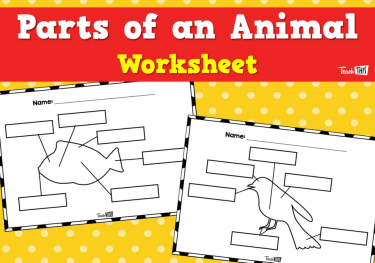 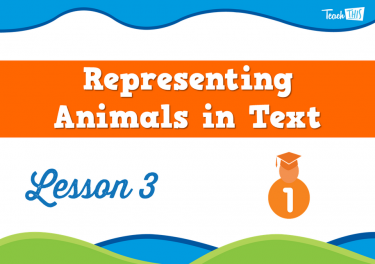 In this lesson, students will use their knowledge of fiction and non-fiction to create their own animal text. 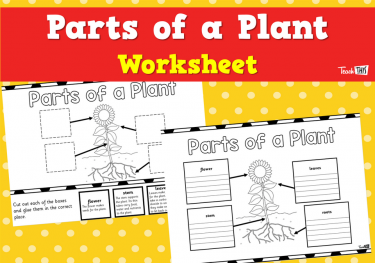 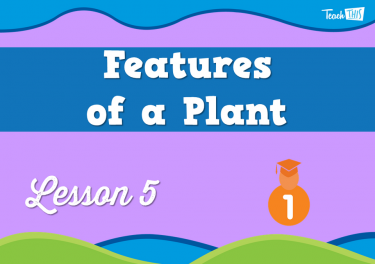 In this lesson, students will learn about the external features of a plant and their functions. 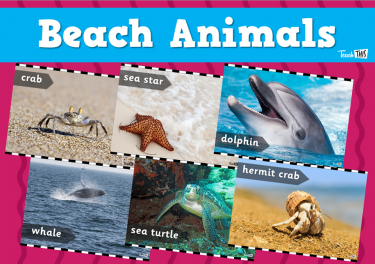 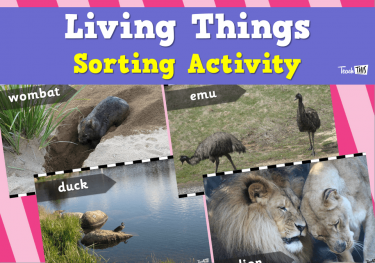 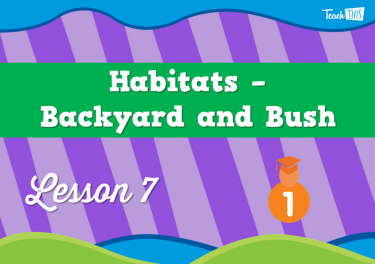 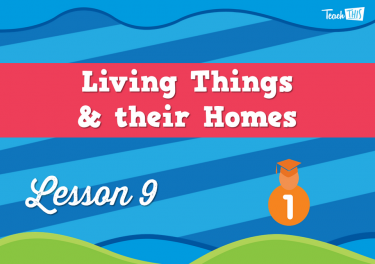 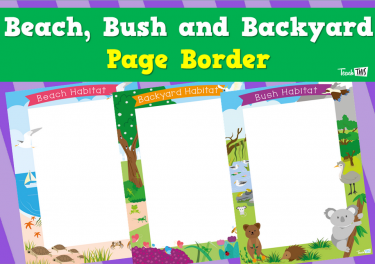 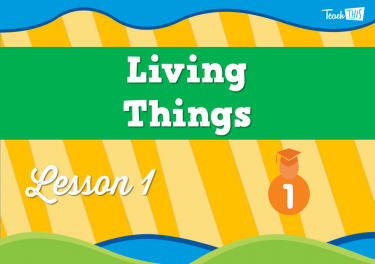 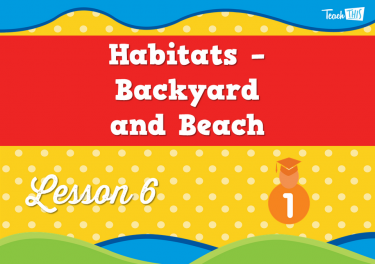 In this lesson, students will learn that the features of living things are specific to their habitat and compare the backyard and beach habitat. 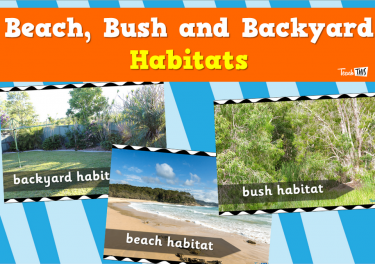 Students will explore the different living things they would find at the beach, in our backyard and in the bush. 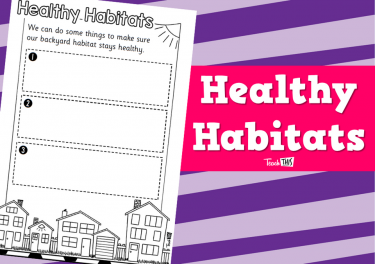 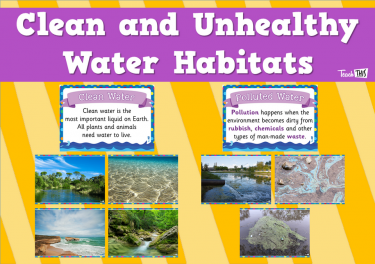 In this lesson, students will investigate unhealthy habitats and how an unhealthy habitat affects living things. 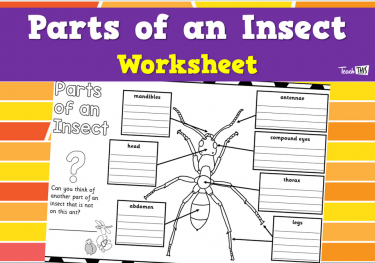 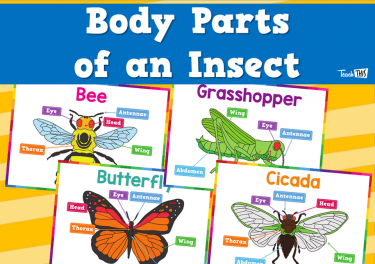 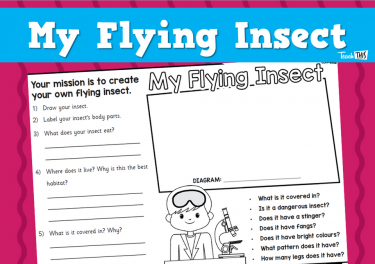 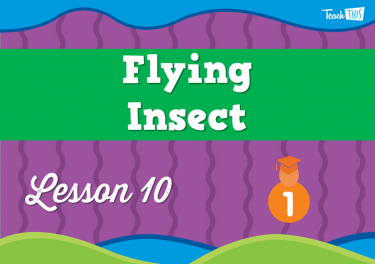 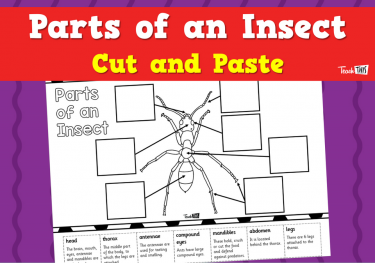 This lesson will have students will invent their own insect. 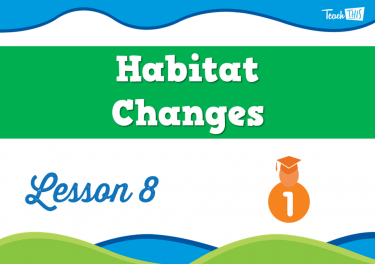 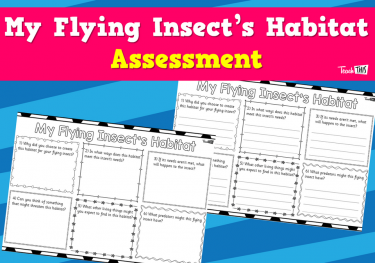 This lesson will have students create a habitat for their insect.